According to Vedic astrology yellow sapphire gemstone (Pukhraj stone) represent Jupiter Planet and it is also one of the most expensive gemstones on earth. Jupiter is the largest planet in the solar system. 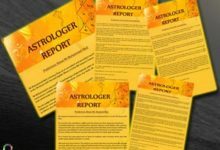 Everybody knows about it and people wear it for luxury or astrological purpose to get benefits from the planet Jupiter (as per Indian Vedic astrology). Jupiter is also known as Guru in Hindi. Pukhraj gives good health, wisdom, prosperity, financial gain, longevity, name & fame, and honored. 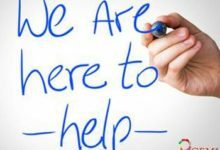 Who can wear Yellow Sapphire Gemstone in Indian Astrology? Which finger to wear yellow sapphire ring in? Which day to wear Yellow Sapphire Gemstone? 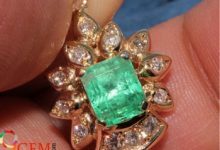 When To Wear And Replace A Yellow Sapphire Gemstone? What are Rituals and Methods of Wearing Yellow Sapphire? It is important to consult with your astrologer first before wearing yellow sapphire or any other stone. All stones have its unique advantages and positive powers. 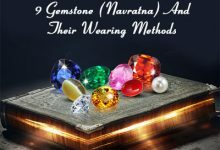 So in order to get the positive powers of the stone, you need to consult with an expert astrologer to check if a particular gem suits in your horoscope or not. 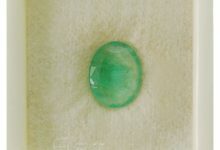 It is not quite easy to earn benefits from wearing pukhraj gemstone. It is very important to know about the right procedure of wearing yellow sapphire. 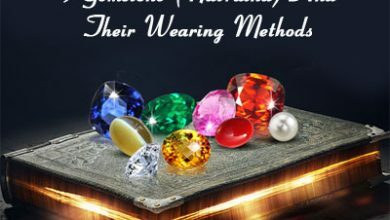 Most of the people are unaware of the accurate procedure of wearing gemstones And, out of ignorance, they wrongly adopt this stone and sometimes which gives you malefic results instead of getting good results. 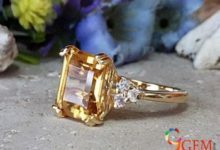 Q: How To Wear Yellow Sapphire Gemstone? 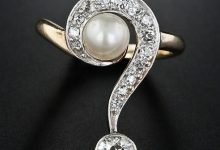 Answer: Before wearing gemstones, one must be aware that, Stone is must be natural because synthetic gemstone gives you bad results instead of the good result, So always purchase high-quality gemstone for astrology purpose from a reputed gem dealer. Q: How To Purify And Active Yellow Sapphire (Pukhraj)? Q: What Is The Minimum Weight Of Yellow Sapphire? Answer: To get a good result, The minimum weight of yellow sapphire (Pukhraj Stone) is between 3 Carat to 6 Carat. 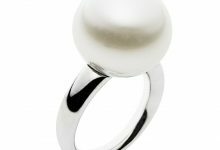 You also advised wearing the stone as per the body weight and proper suggestion from an expert astrologer. Q: In Which Finger Yellow Sapphire Gemstone Should Be Worn? 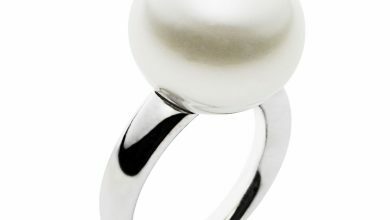 Answer: According to astrology generally, it should be worn on the Index finger of right hand. Q: Which Is The Best Day To Wear Yellow Sapphire? Answer: According to Vedic Astrology, The person should wear yellow sapphire on Thursday in Shukla Paksha days. Q: What Is The Best Time To Wear Yellow Sapphire? Answer: To get the blessings of Jupiter, You can wear yellow sapphire gemstone between 5 am to 7 am on Shukla Paksha days. 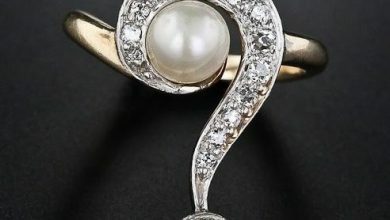 Q: In Which Metal Yellow Sapphire Should Be Embedded? Answer: For best results yellow sapphire, Pukhraj should be worn in gold, but if you can’t afford gold, you can make it in punch Dhatu also. Q: What are the Origins Of Yellow Sapphire? 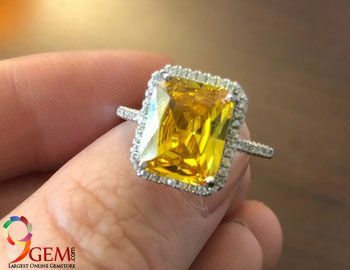 Answer: The Origin of Yellow Sapphire is Eastern Australia, Thailand, Sri Lanka, China, Madagascar, East Africa, and in North America and in a few locations in Montana. What Are Benefits Of Wearing Yellow Sapphire Gemstone? Wearing a yellow sapphire can beget good fortune, wisdom, honors and fame, prosperity and wealth. Yellow sapphire improves decision-making ability. yellow sapphire can help in overcoming the delay in marriage and finding a suitable match. yellow sapphire can bring great progress in academics. Planet Jupiter rules over law and justice, people engaged in legal profession benefit from yellow sapphire. Brings peace and prosperity and ensures the continuation of the family. Yellow Sapphire Stone gives quick results if worn in Gold. Wear yellow sapphire to avoid illness like jaundice, liver problems, ears, and blood circulation.